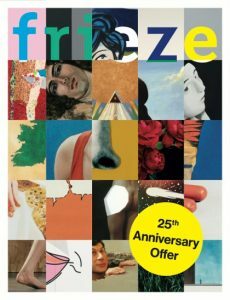 CAA is pleased to extend an exclusive promotional offer from frieze, one of our partner organizations. 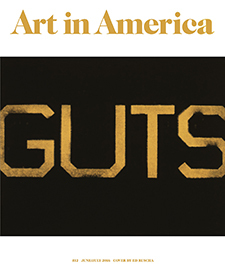 As a special offer to institutional members of the College Art Association, frieze is offering a free trial issue of the magazine for your institution or library! 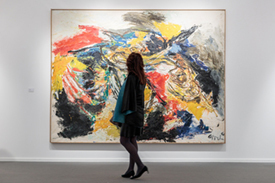 Founded in 1991, frieze is the leading international magazine on contemporary art and culture. 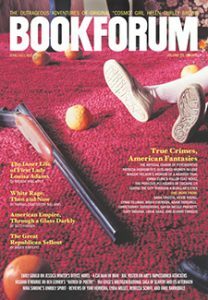 Including essays, reviews and columns by today’s most forward-thinking writers, artists and curators, including amongst others, Michael Bracewell, Brian Dillon, Olivia Laing, Lynne Tillman, Jan Verwoert and Maria Warner. Recently redesigned for 2017, frieze has a new look, comprising of a new suite of typefaces, additional room for images and more commissioned photography. This visual rethink reflects frieze’s ongoing commitment to both providing fresh perspectives on more established artists and highlighting new trends. Published 8 times a year and with offices in London, New York and Berlin. 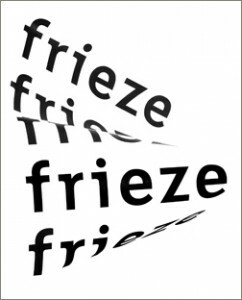 frieze is essential reading for anyone interested in visual arts and culture. We are offering our upcoming April issue as a free trial to institutional members of CAA. This issue focuses on whether art can be used as an effective form of protest and includes a roundtable on the theme of protest including contribution from, amongst others, Tania Bruguera, Okwui Enwezor and Slavs and Tatars. There are a limited number of free copies on a first-come-first served basis. To register to receive your free issue, please click here. With more than 2,000 scholarly journals, JSTOR is one of the world’s leading academic databases. As part of your CAA membership, save 50% on a yearly JPASS, your personal access to the JSTOR archive. This fee includes unlimited reading access and 120 PDF article downloads. JSTOR adds new titles every month so you’ll have a growing collection of the world’s leading peer-reviewed journals only a click away. Plans start at $19.50. And much more! The complete list is available here. Thank you for your continued membership support.